Any interest for a potential West Coast Caravan? 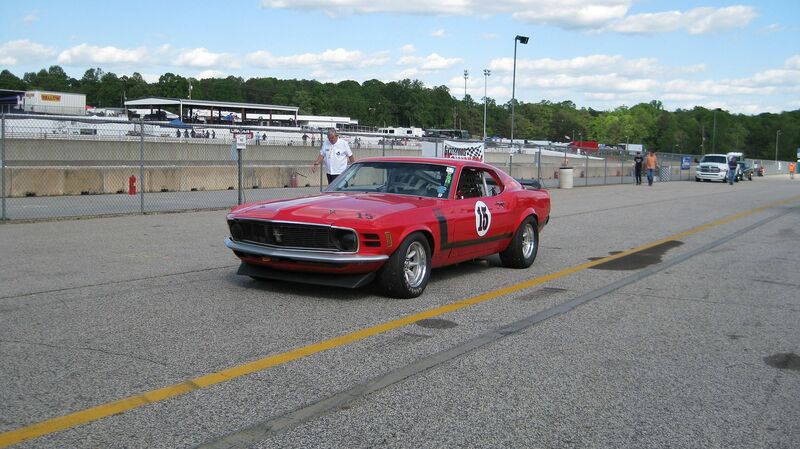 Welcome to the BOSS 302 Exchange! I want to attend the 2019 Registry event, but am distance challenged. 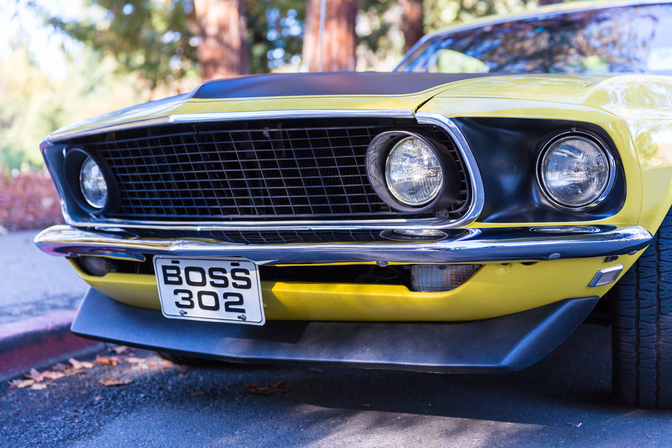 I would trailer the Boss if there is interest in a caravan of west coast cars, maybe meet up in Salt Lake City with Washington and SoCal guys? Re: Any interest for a potential West Coast Caravan? There was some talk about having Reliable Transportation transport 6 cars in one of their enclosed 18 wheelers to the BOSS Nationals in Kansas from LA. It was very restrictive as all cars had to be loaded in one location. The cost was rumored to be around $1200 round trip. Somehow this deal fell through but I know I spent $800 in fuel at 10 miles per gallon hualing my B9 to Kansas from Phoenix. You might want to look into finding other cars from the Bay area who want to go and investigating using a transporter. For me it would be a no brainer. "You can sleep in a car but you can't drive a house." Thanks, that is why I am putting the feelers out early, I don't believe there are enough of us here in NorCal to warrant a carrier with a single load/ unload place. Maybe if there is enough SoCal interest we could meet down that way, not sure. I suggested this a few months ago. I’m northwest of LA and would definitely ship the car if we could get a few more. IIRC Reliable was @ 1300 each way from LA-Dearborn a couple of years ago for the Cougar 50th. Leaving from central coast and planning on trailering mine. Mine has been across country and back three times. Page created in 4.169 seconds with 22 queries.